Men, women, and children fighting with books. The show is captivating and you can not manage to turn a blind eye to these objects being handled in such a manner. Is this the way to treat culture and the great minds of our civilization? It’s out­rageous and you want to react, but you keep it inside, because you don’t know how to release your anger. The show goes on, regardless of your uneasiness and good judgment, and eventually you succumb to the spectacle. 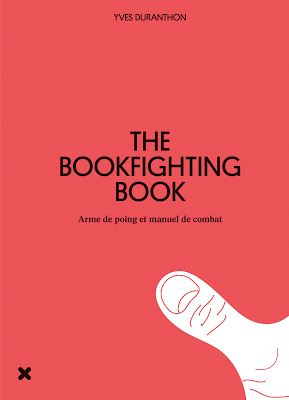 You are fascinated by the disturbing yet beautiful event of fighters energetically chucking books at each other. You come back later, armed with books taken from your own library, and get involved in the fighting yourself so that you can discover the flip side of culture.